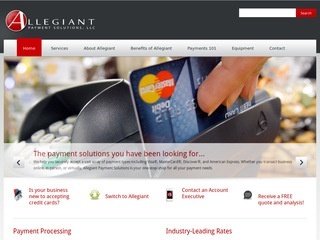 Allegiant offers a comprehensive line of payment solutions to best fit you and your business. Processing everything from credit cards to gift cards. $250 challenge -Email your 3 most recent credit card processing statements to drew.warren@theapsolution.com. If we can't beat your fees we will pay you $250.00. 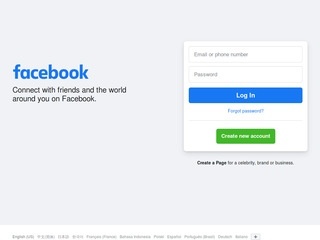 Not currently processing cards? Currently procesing with low volumes? Let us "purchase" your merchant account or pay you to start accepting credit cards in your business! Ask me how!